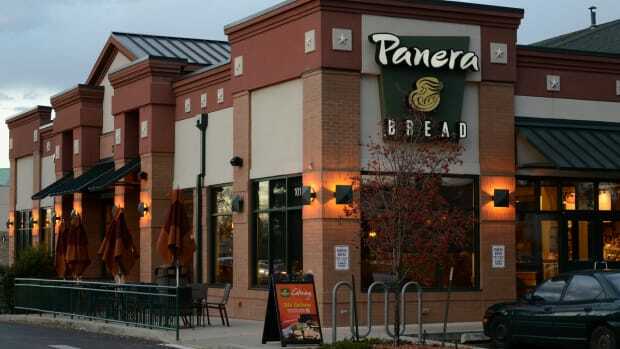 Panera Bread, the fast casual restaurant chain with more than 1,700 U.S. locations, has announced that it’s planning to ditch artificial food additives from its menu by 2016. 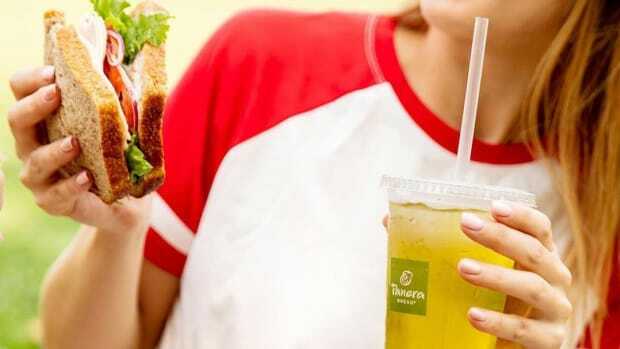 "Panera is on a mission to help fix a broken food system," Panera chief concept officer Scott Davis said in a statement. “The chain&apos;s announcement comes amid growing concern about impact of artificial food coloring and additives, with the Food and Drug Administration studying the impact of food coloring on children and Americans are now eating five times the amount of food dyes they did half a century ago,” reports CBS MoneyWatch. 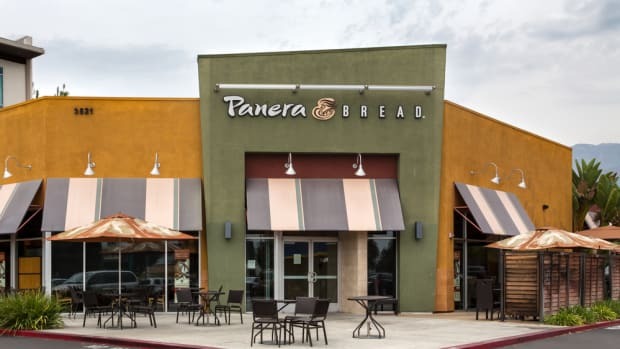 Panera Bread executives say the decision to drop artificial additives came by internally, as opposed to other recent changes to fast food chains that were the result of consumer pressure. 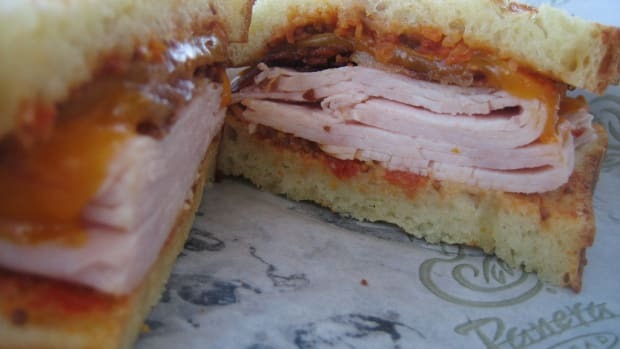 Chick-fil-A and Subway recently announced plans to drop questionable ingredients after pressure from the blogger Vani Hari, best known as “Food Babe” elicited consumer backlash. 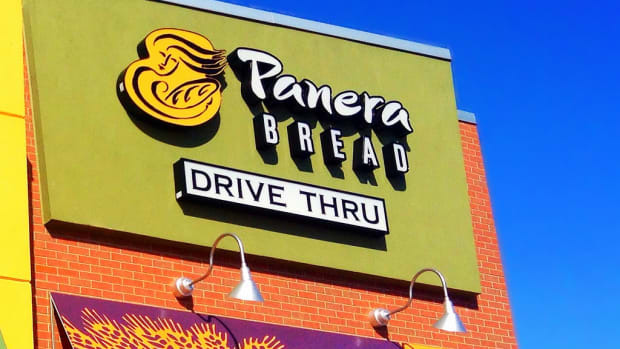 "We believe that removing artificial ingredients is where the world is headed and, frankly, we&apos;ve always believed that simpler is better," Kate Antonacci, director of societal impact initiatives at Panera Bread, wrote in an email to CBS MoneyWatch. 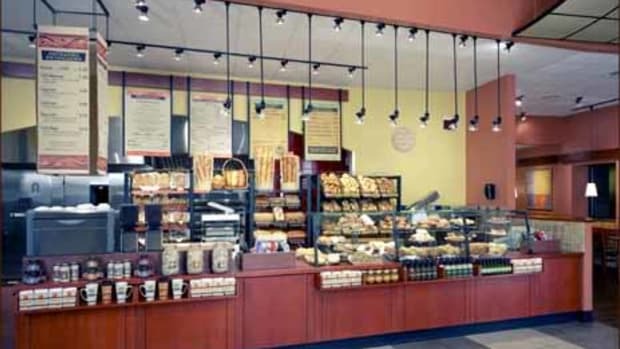 But the Centers for Science in the Public Interest say the move is cosmetic and “without any substantive benefit to consumers whatsoever," executive director Michael Jacobson wrote in an email to CBS MoneyWatch. 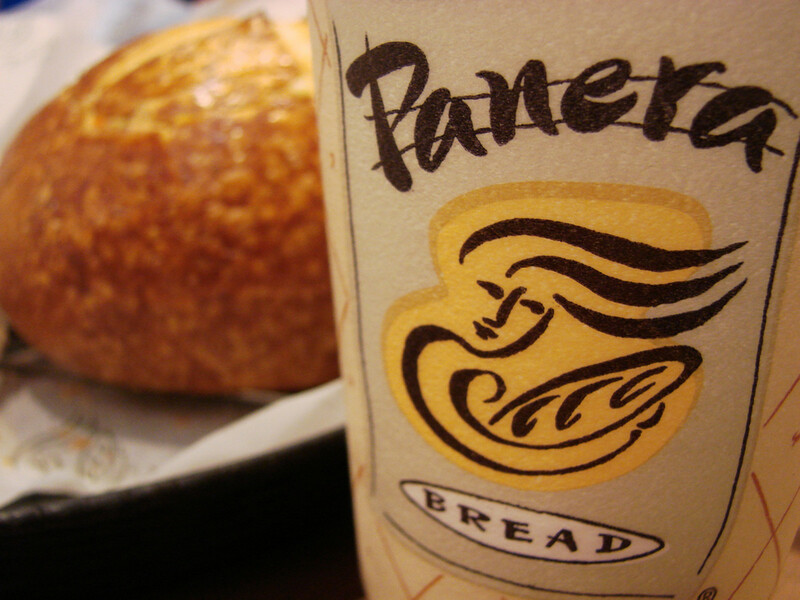 "If Panera really wanted to promote its customers&apos; health (and not just grab a headline) it would cut the salt, sugar, and saturated fat in many of its products, as well as offer more whole grain products, fruits, and veggies." 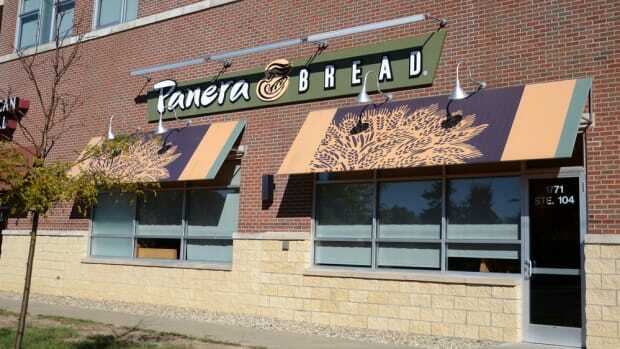 But that could be the next phase for Panera and other chains seeking to cash in on the conscious consumer demographic. 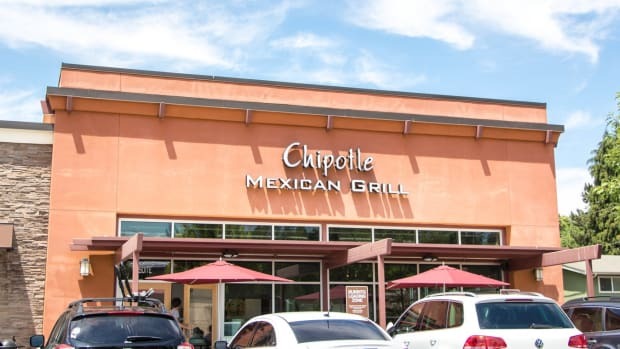 Chipotle, which has been receiving accolades for years over its commitment to sustainability and clean ingredients, recently made the effort to remove genetically modified ingredients from its menu, a move that’s sure to set a new standard in the industry.